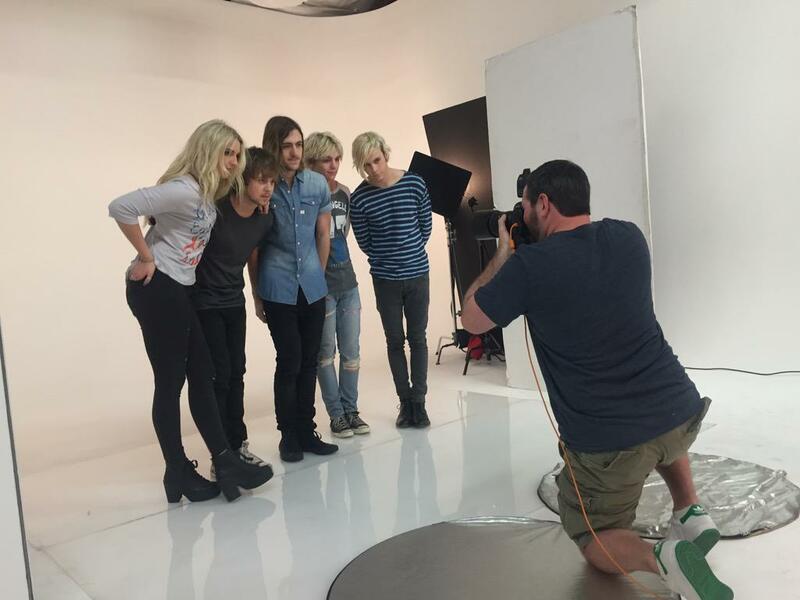 R5 Has A Photo Shoot With ‘Popstar!’ Magazine! – See The Behind The Scenes Pics Here! The R5 family and band – Ross, Rydel, Riker, Ratliff and Rocky – had some fun as they posed together for a photo with Popstar! Magazine on Monday (February 2). 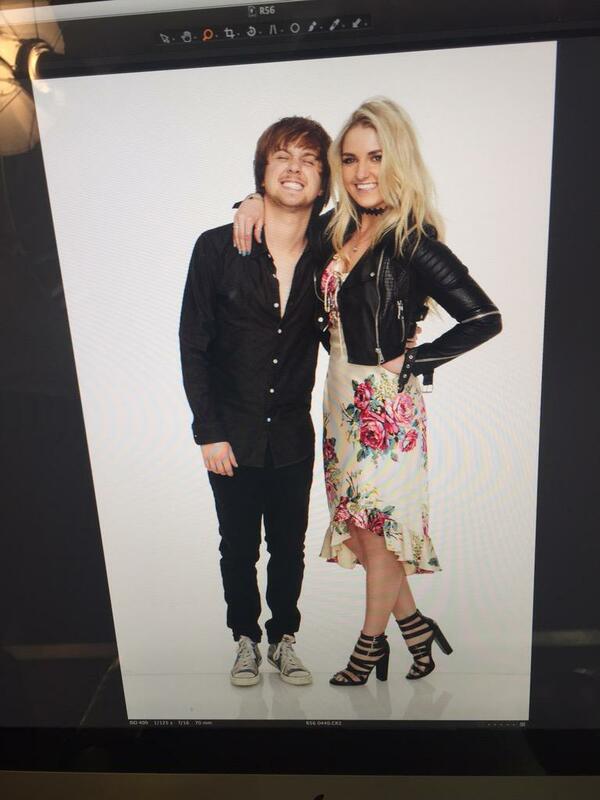 Luckily for us, the magazine shared some behind the scenes photos from R5’s photo shoot. 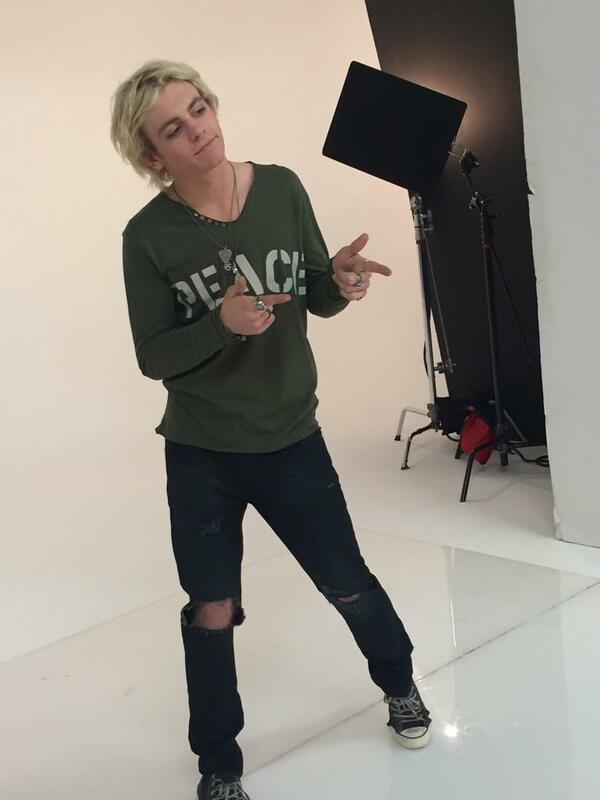 Be sure to check out the pics from R5’s photo fun in the gallery below! 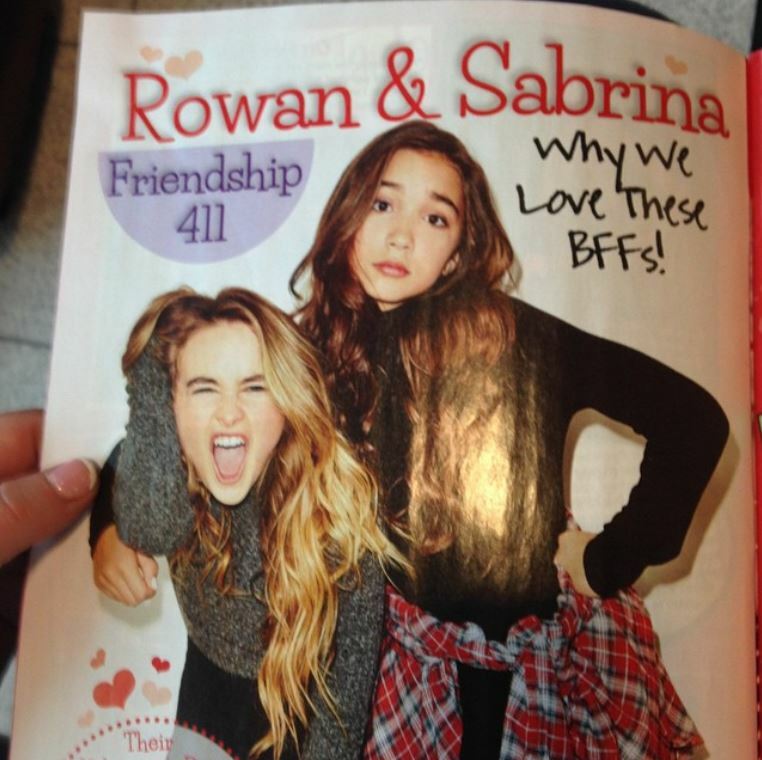 BEHIND THE SCENES: Rowan Blanchard & Sabrina Carpenter’s ‘Popstar’ Magazine Photo Shoot! Disney Channel stars from Disney’s Girl Meets World and BFFs, Sabrina Carpenter and Rowan Blanchard, spent some more time together on set of a photo shoot with Popstar! Magazine earlier this week. Be sure to take a peek at the two best friends getting their pictures taken together for the photo shoot by watching the behind the scenes video below! What Is Zendaya’s Perfect Guy? Find Out Here! 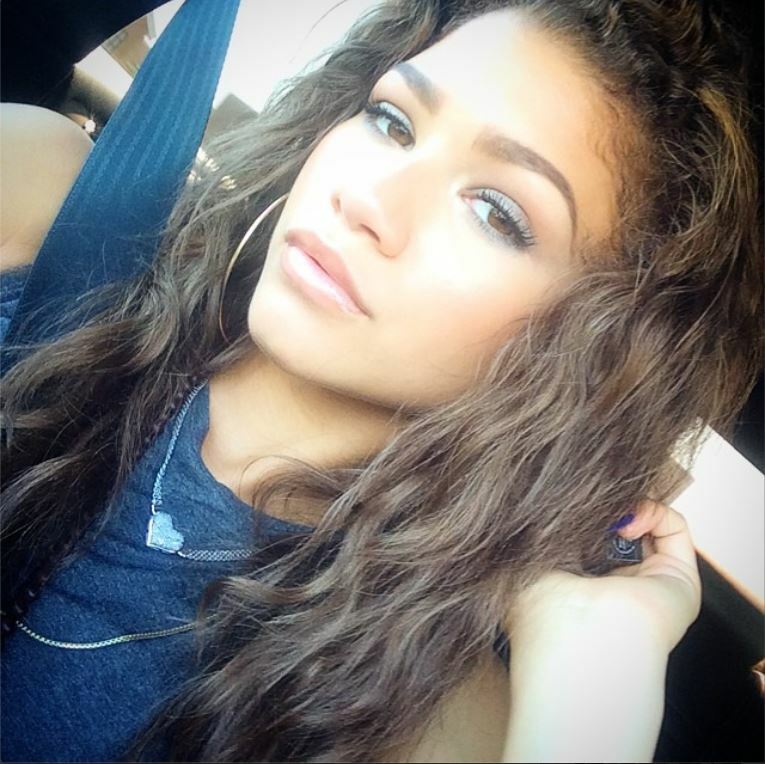 Singer and Disney Channel star, Zendaya, recently chatted with Popstar! Magazine. While most of her interview had to do with her new DCOM Zapped, Zendaya had some time to chat with the magazine about what she thinks is the perfect guy – for her at least! The star believes that for a guy to make her laugh is something that is truly important to her as long as he can also be serious at the same time. Check out how Zendaya describes her perfect guy by watching the video below and let us know what you think by commenting! 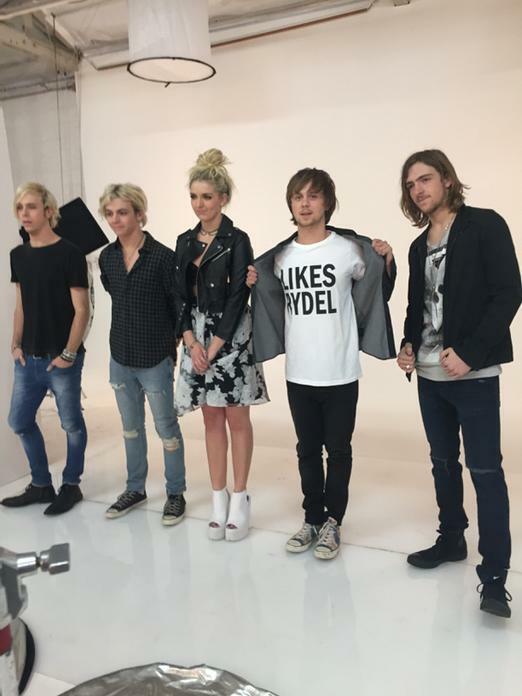 R5 Talks About Their “Heart Made Up On You” Music Video – Watch Now! 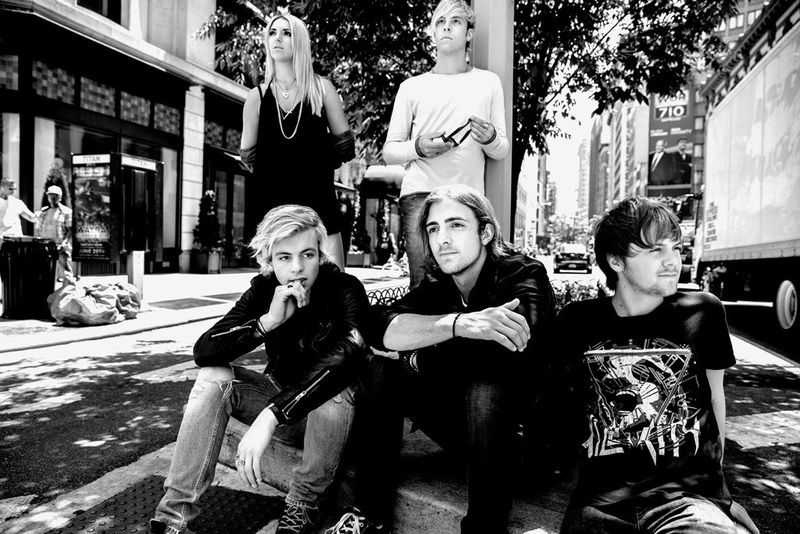 R5 – Ross, Rocky, Rydel, Riker and Ratliff – released the official music video to their new music and single “Heart Made Up On You” just a couple of days ago. The band shot their video in Taft, California and while they were there, they had some time to chat with Popstar! Magazine about the video. R5 was at the diner eating some pancakes, eggs and other breakfast type foods while they were about two hours outside of Los Angeles. During their interview, they talked about their video, the meaning behind it, the location they filmed it and more. Check out everything they had to say by watching the video below and let us know what you think by commenting! 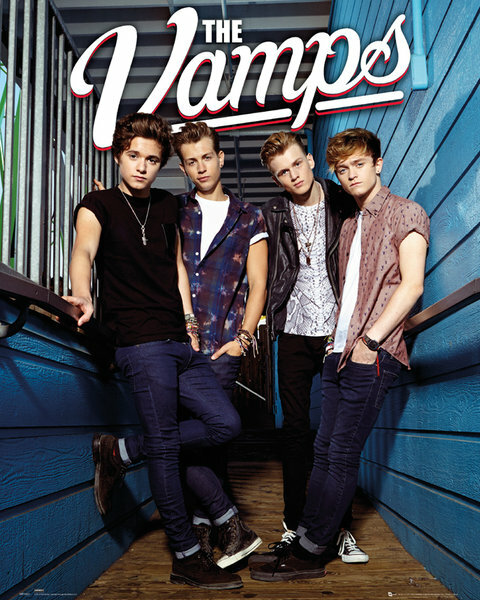 The Vamps Talk Inside Jokes, Anchorman And Dream Girls – Check It Out! It’s not always easy getting a celebrity’s attention with all the media coverage, fame and fans a celebrity has but luckily, our favorite celebs are kind enough to share some things about themselves that we normally would not get to know. In a recent interview with Popstar Magazine, The Vamps talk about how fans can get their attention on Twitter, inside jokes, their dream girl and more! Be sure to check out everything the boys from The Vamps had to say by watching the video below and let us know what you think by commenting! Before You Exit’s Taking Over Popstar Mag’s Instagram! 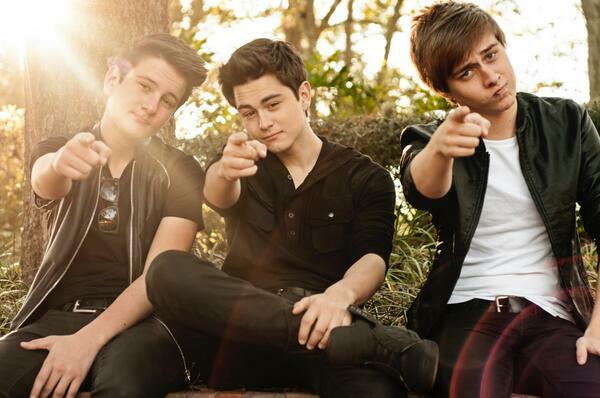 The young and handsome trio, Before You Exit, shall be taking over Popstar! magazine’s Instagram! 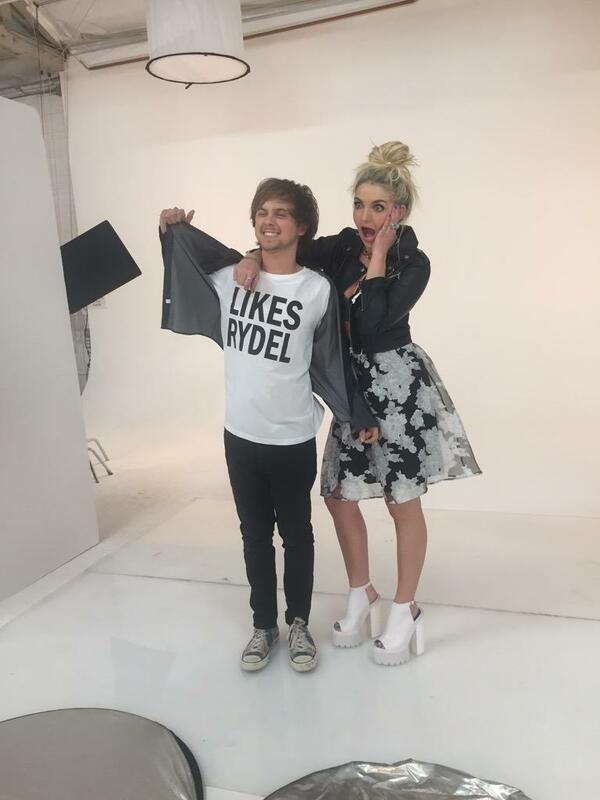 To check out what’s going on with this awesome takeover, make sure you’re following Popstar! on their Instagram (http://instagram.com/popstarmag) and enjoy what Before You Exit’s brings forward tonight March 11th at 8 p.m. EST.